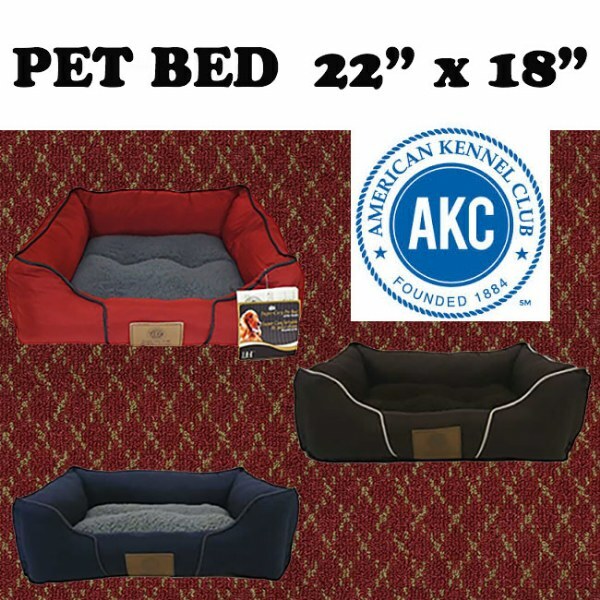 AKC Solid Print Dog Bed is perfect for any dog to lounge asleep in. AKC Solid Print Dog Bed is perfect for any dog to lounge asleep in. Machine washable, it will look as good as the day you brought it home.